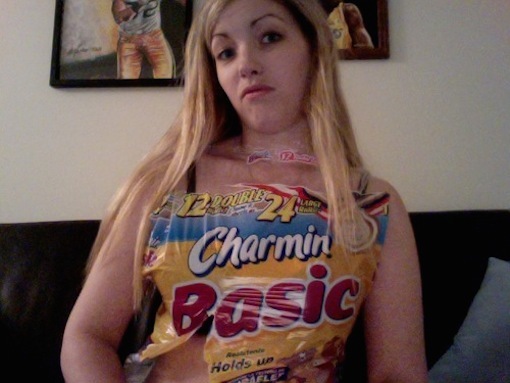 How To Tell If You’re A Basic B**ch. The Lil Duval term “Basic B**ch” is in reference to a woman who advertises herself as impressive, or unique, yet in reality, she is unaware that she is… basic. The term was only used in urban circles until College Humor cast Family Guy star Patrick Warburton in one of their best skit’s yet. Check the method below to see if you may have these symptoms.